The Maentz Machlovitch Group at Morgan Stanley Private Wealth Management focuses on helping Native American Tribes and Alaskan Native Corporations (ANCs) meet their investment and business development objectives. We work with 26 tribal clients across 13 states, managing in excess of $1 billion in assets (as of December 31, 2018). Our 35 years of combined experience gives us a deep understanding of the unique needs of tribes in the area of investment and portfolio management. We work with Tribal Council and Investment Committee members on master plan review, economic and business development initiatives, financial education for tribal members, tribal revenue allocation planning, and customizing portfolios for specific purposes (Permanent Funds, Settlement Funds, Health, Housing, Economic Development, Per Capita, Minors Trusts, etc.) Our clients can expect an institutional investment approach paired with exceptional personal service and proactive advice. 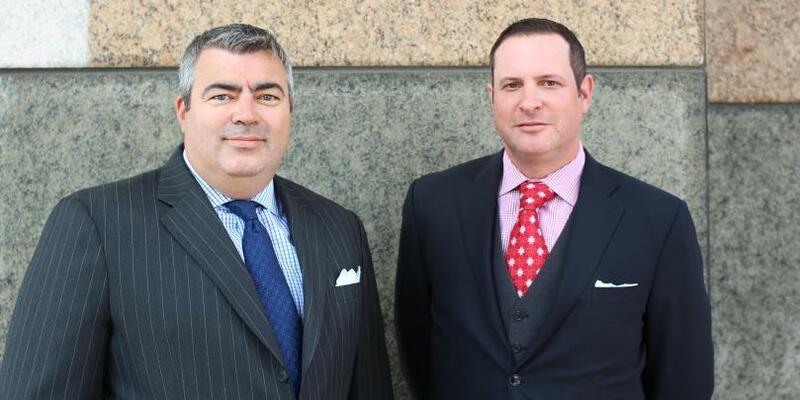 The Maentz Machlovitch Group also works with a select group of high net worth families, advising on risk management, complex estate planning strategies, asset allocation, and security selection. 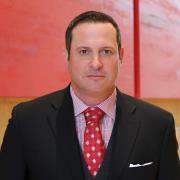 Hans is a Senior Vice President of Morgan Stanley Private Wealth Management and joined the firm in August 2008. He began his Wall Street career at Lehman Brothers Private Client Services in 2001. For over a decade, he has focused on institutional investment management and asset allocation solutions, directing over a billion dollars in this space. Hans earned a MBA in Finance & Portfolio Management from University of Southern California Marshall School of Business and a BA in English from Cornell University. He was inducted into the Beta Gamma Sigma International Honor Society for his work at USC, and was President of the Sphinx Head Society at Cornell University. Prior to attending graduate school, Hans was the Director of Major Gifts for The Hill School in Pennsylvania. He is currently a member of The Hill School Board of Trustees and Investment Committee. Hans lives with his wife and two children in Agoura Hills, CA. 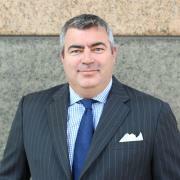 Bernard is an Executive Director of Morgan Stanley Private Wealth Management and joined the firm in August 2008. He began his Wall Street career at Lehman Brothers Private Client Services in 2001. For over a decade, he has focused on institutional investment management and asset allocation solutions, directing over a billion dollars in this space. Bernard earned a MBA in Finance & Portfolio Management from University of Southern California Marshall School of Business, a graduate degree (DSA) in Sports and Entertainment Management from Concordia University, and a BA in Political Science from McGill University. Prior to attending graduate schools, Bernard was a Managing Director at Lifestyle Marketing Group, a division of Cox Communications, Inc. In this capacity, Bernard advised Fortune 500 companies in naming rights valuations, sports sponsorship metrics and athlete endorsements. He serves on the Board of Trustees for the California Science Center, one of the largest museums of science and technology in the country. Bernard is also is a licensed pilot. He lives with his wife and two children in Calabasas, CA.